Alliance Data Systems Corporation, a global provider of data-driven marketing and loyalty solutions, has confirmed that its Columbus card services business has signed a new agreement to provide co-brand credit card services for Penn National Gaming. The credit card program will be used, said the firm, to expand and enrich Penn National’s customer loyalty program. Penn, which recently acquired Pinnacle Entertainment, now operates 40 properties in the US, including multiple Hollywood Casinos, Ameristar Casinos, L’Auberge Casino, the Tropicana Las Vegas and the M Resort Spa & Casino. The company’s loyalty program currently offers its customers the opportunity to earn points for gaming and other purchases at its locations. 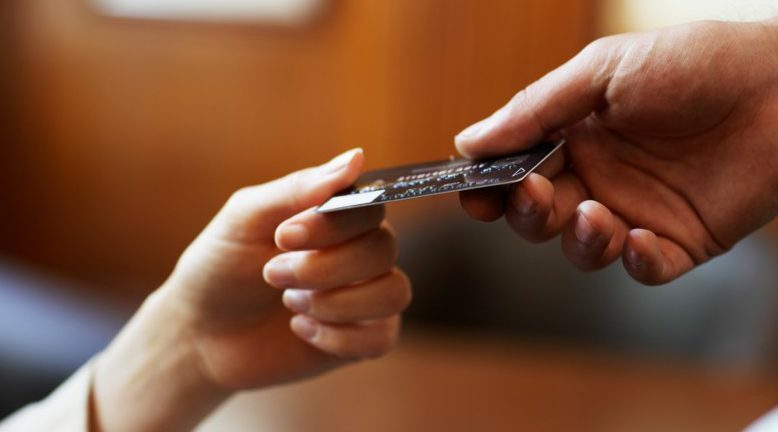 The addition of the credit card program allows customers to earn even more points on hotel, dining and non-gambling entertainment purchases at the company’s properties, while earning additional points when they use the card elsewhere for daily purchases.